I’m a sassy, wellness-obsessed, coffee-drinking, fun-loving blogger, creative marketer, social media strategist, and mom. How can Healthy Dash of Social help your Business? 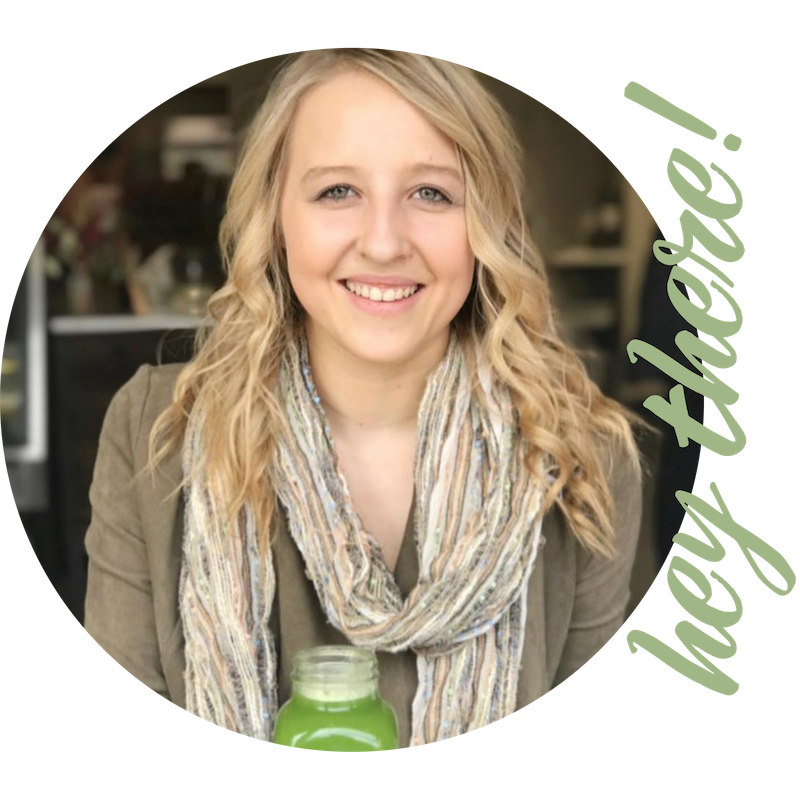 With a background in social media marketing, I started Healthy Dash of Social to help wellness and lifestyle brands rock their online presence. I built a team of the best pros in the business, from videographers to website designers to digital marketing specialists. Which Facebook groups are the best ones to join for community and support? Get the list of the best Facebook groups you should be joining today to help grow your blog and your business! It such a passion isn’t it you get inspired you get to share what you love, you get to connect with other like minded people, and truly grow as a person that is why I love it so much. I have gained so much experience and have learned so much about myself throughout my blogging journey and It brings so much happiness to my life. Your Instagram Bio is one of the most underrated parts of an effective Instagram strategy. Learn how to use your Instagram Bio in help increase engagement and get more followers! ONE MONTH OF INSTAGRAM CONTENT: LET’S TALK ALL THINGS BATCHING! Batching your Instagram content can be the thing that’s holding you back from consistency and growth. Find out how I batch a full month of Instagram posts in just a few hours! I joined InstaCrush when it first launched, and I had no doubt that it would be amazing. Katie has been my virtual BFF for a while and we are always running ideas past each other. When she talks about InstaCrush you can tell she has so much PASSION for what she is creating and how much she is helping other people. I have to say my Instagram game is on point and so is my clients from all of the value I have received from InstaCrush.